SEBM has established a Best Paper Award for the best research article published each year in Experimental Biology and Medicine. The awards recognize an outstanding paper in each of the following areas: experimental biology; clinical, preclinical or translational research now The Burton E. Sobel Award in the Clinical/Preclinical and Translational Category; and interdisciplinary research, The Alan MacDiarmid Award. An Award Panel will make these three selections, with a cash award to be presented to the first author of each paper. Up to 8 grants of $500 each will be awarded to undergraduate/graduate students and/or individuals who are within 5 years of having received doctoral degrees and who are regular, associate or student members of SEBM who have paid current dues. 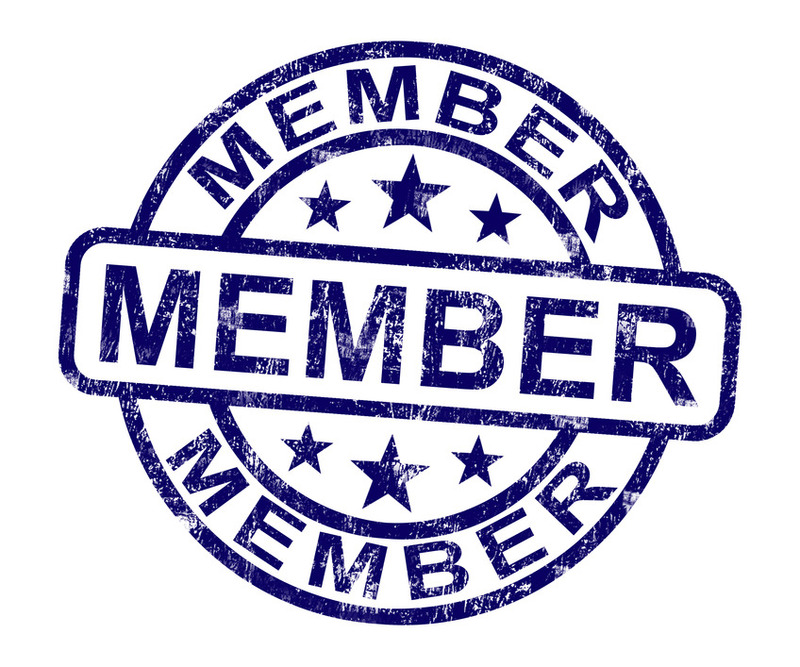 (You may apply for SEBM membership by completing an application form.) Membership applications and initial dues payment must be received by December 15. In 2010 the Society for Experimental Biology and Medicine established the SEBM Distinguished Scientist Award to recognize those members whose seminal research accomplishments have established them as leaders in biomedicine, and who have made significant contributions to SEBM. Winners can be found at the link below.